"I am, as you must have divined ere this, a fool truth seeker with a nerve of logic exposed and raw and screaming. Perhaps, it is my particular form of insanity." 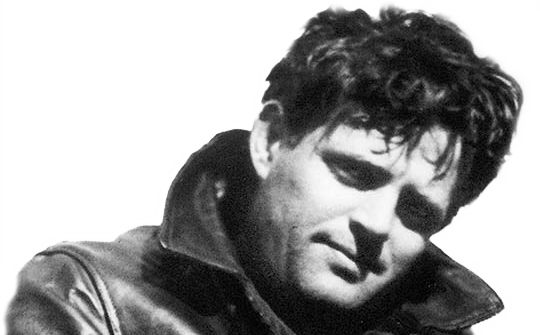 Jack London was born on January 12, 1876. 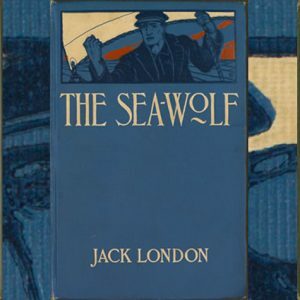 By age 30 London was internationally famous for his books Call of the Wild (1903), The Sea Wolf (1904) and other literary and journalistic accomplishments. 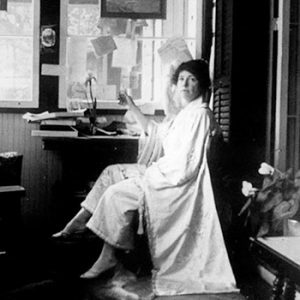 After Jack’s death in 1916, Charmian committed herself to saving Beauty Ranch and promoting Jack’s legacy. She sold his writings and worked with the movie industry to convert Jack’s books into films. 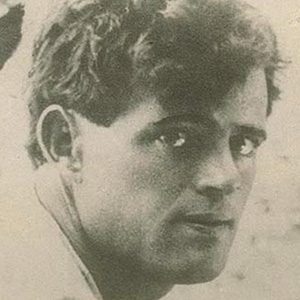 Between 1900 and 1916, Jack London completed more than 50 fiction and nonfiction books, hundreds of short stories and numerous articles.